Volume 3: Halloween | Champagne for Breakfast! Vol. 1: Champagne for Breakfast! A flicker of shadow out of the corner of your eye when you’re bringing the trash barrels in from the curb at night; a muffled sound down the hall when you’re the only person left in the office (it’s probably just a scheduled print job somewhere, you tell yourself). Everyday life is still full of fleeting moments of terror that are quickly explained away and forgotten, with modern science and conveniences providing relief from the imagined bogeymen of yesterday. This collection of short stories explores the darker side of the human psyche, with stories about monsters, maniacs, and the primal fear of the unknown. Office witches and classroom bullies instill dread and revulsion in their victims, some of whom will not live to the stories’ end. 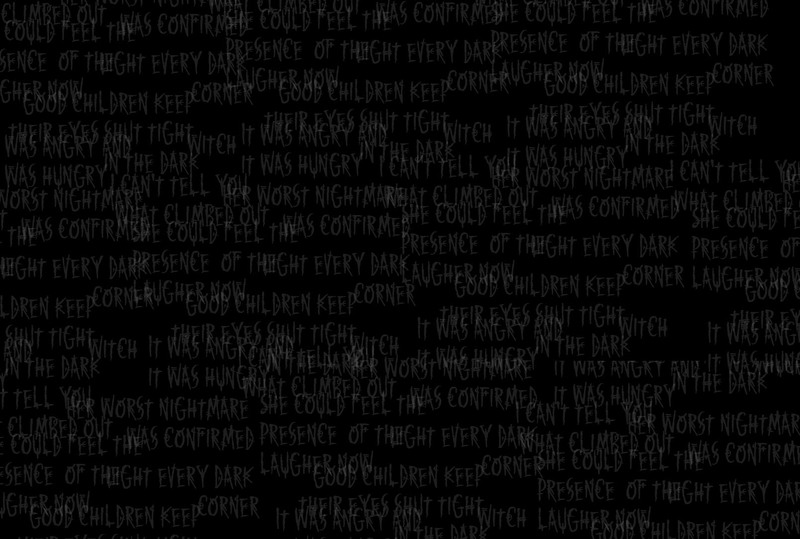 Read on to see these tales of terror for yourself, but you might want to turn a light on before you do. It’s okay, we won’t tell anyone.